“They longed for the comforts of hearth and homes” is a famous saying. It gets right at how the fireplace is and has always been the central part of a home, both literally and figuratively. Hearth and homes today refers to anything related to your hearth and fireplace. What kind of fireplace you have, what materials it’s made of, how you decorate your fireplace, what fireplace tools you have, and much, much more. 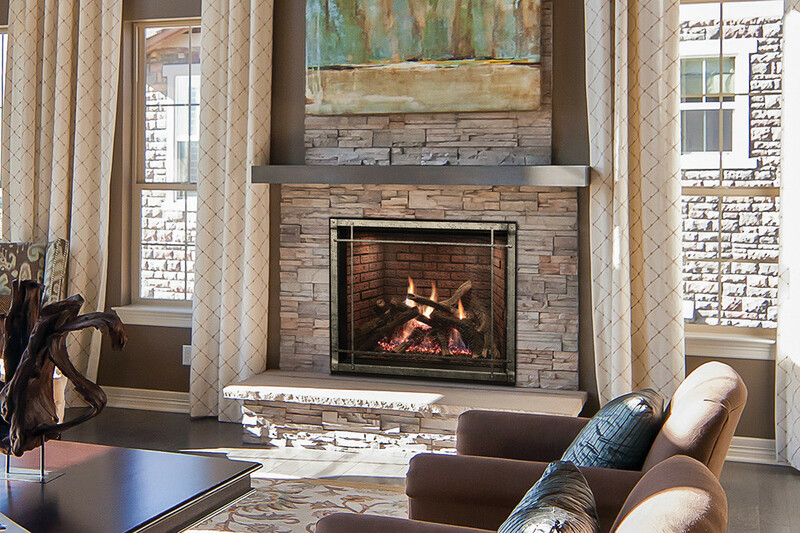 Nothing warms up the cold air in your home like a blazing fire in the fireplace. It doesn’t just knock off the chill, it creates a warm and friendly feeling to almost any room in your house. The hearth also serves a practical purpose. It protects your home from popping sparks and embers. It is also an area where you can stack wood before it is burned, hold fireplace tools and also plants, magazine racks and other fireplace related accessories.